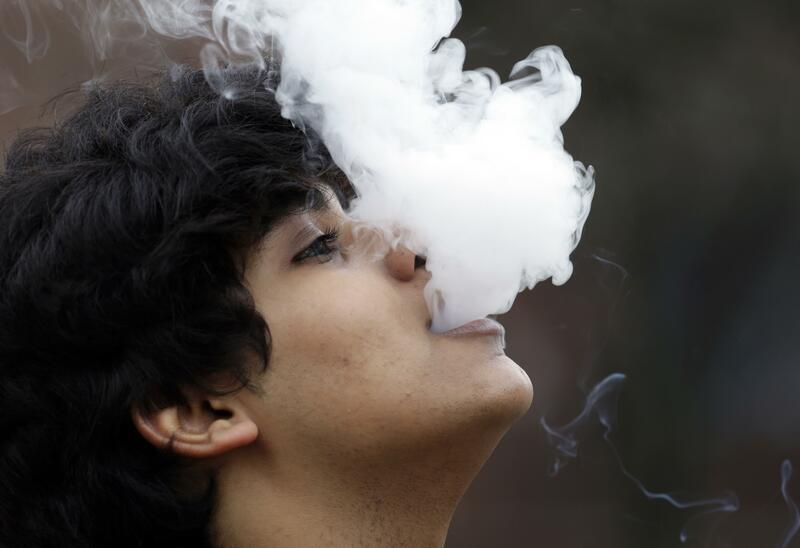 Fri., April 5, 2019, 7:49 p.m.
OLYMPIA – Washington on Friday became the ninth state to raise its smoking age, following a national trend that has seen at least half a dozen Legislatures approve similar proposals in recent months. In remarks before the signing, the bill’s sponsor called it an effort to attack a last avenue for cigarettes into schools – via 18-year-old students – and thus shrink the exposure of younger students. But while the bill had bipartisan support in the state Legislature – it drew Republican votes along with Harris’ as well as broad support from Democrats – critics called it attack on personal freedoms. During debate over the measure on the Senate, Republican Sen. Mike Padden, of Spokane Valley, pointed out that 18-year-olds can make major life decisions like joining the military, and called it hypocritical to stop them from smoking if they wanted. After Hawai’i became the first state to raise its smoking age to 21 with a law that took effect in 2016, others followed suit: By the end of 2018, five more states had raised the limit. “I’m conflicted because I do see merits in both sides,” Rivers said Thursday. Rivers said she was concerned the bill would create a blackmarket especially around Native American reservations, where she said cigarette sales would still follow the federal age limit of 18. While the age-increase directly targets 18- to 20-year-olds, 87 percent of smokers start before age 18, according to data from the US Centers for Disease Control. Published: April 5, 2019, 7:49 p.m.